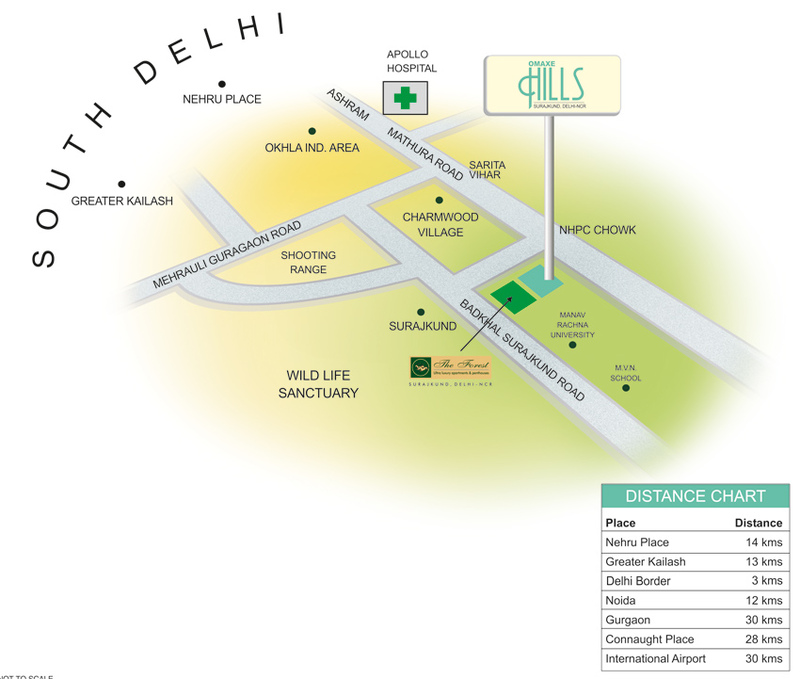 Omaxe Hills is offering a superb nestled in the scenic beauty of the Aravali range. It presents a 2BHK and 3BHK apartments with 2, 3 and 3++ servant quarter apartments for those who wish to enjoy the luxury of nature. Omaxe presents a house club with swimming pool, gym and health club including Hi-tech security and fire fighting system. 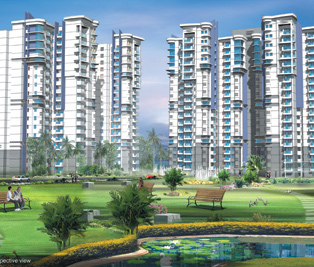 All the apartments are made by the under of Earthquake resistant structure. Some of the features like rain harvesting arrangements make this hill a perfect destination for live. Due to this apartment you can turn your dream into reality. It is give various natural environment for those who want to enjoy amid chirping birds, cool breeze, smell of fresh fragrance of blossoming flowers and the purity of nature. 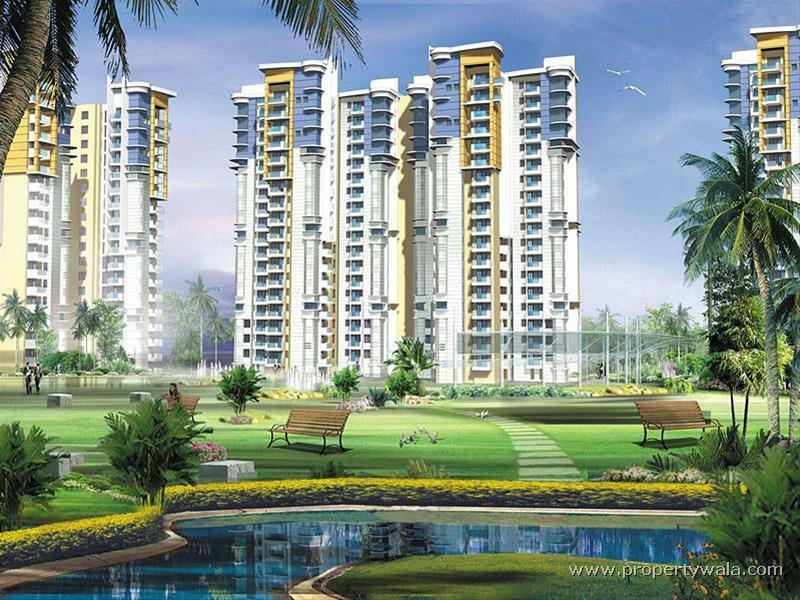 Faridabad 1640 - 1640 Sq.ft. 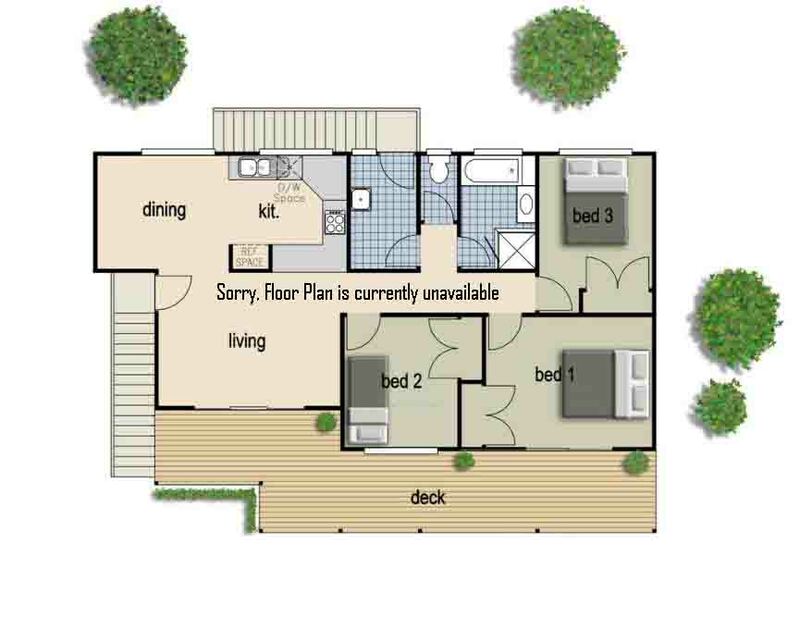 Faridabad 2520 - 7450 Sq.ft.